Following surprisingly short stays in Toronto, Canada’s Vasek Pospisil and Czech No. 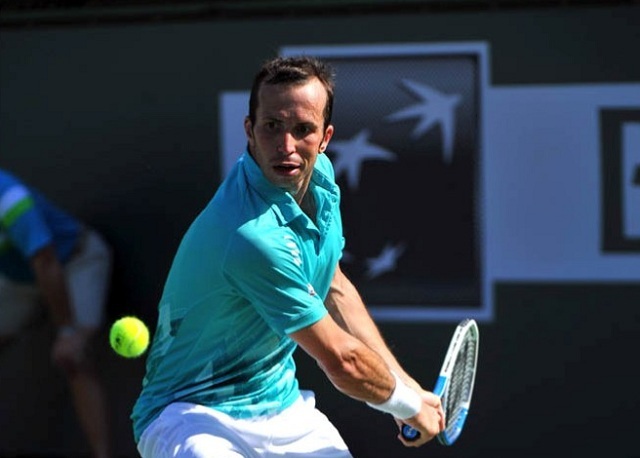 2 Radek Stepanek will meet in the opening round of the Western & Southern Open in Cincinnati. Unfortunately for one of these two players, a loss here will mean on is on an extended losing streak heading into the US Open. This will mark just the second time these two competitors cross paths on the ATP World Tour, with Pospisil leading the head-to-head series 1-0. One of the more disappointing opening round matches in Toronto was between the Canadian No. 2 and France’s Richard Gasquet. Pospisil was coming off a win against Gasquet in the semi-final in Washington, which helped set up the first all-Canadian final in Open Era history. Sadly though, he could not replicate that strong performance against the Frenchman and lost in straight sets. He revealed in the post-match press conference that he was a little fatigued but that should be dealt with after several days off without matches. Czech No. 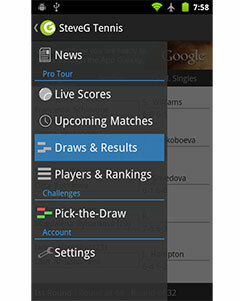 2 Radek Stepanek has also had some lackluster weeks on the tour. He lost his opening matches in Washington and Toronto and will now face another daunting first round challenge against a foe much younger than he is. The first time these two competitors met was during Pospisil’s breakthrough week on the ATP World Tour, as he beat Stepank in the second round of the tournament before making a deep run to the semi-final stage of the Masters 1000 event. Over a year later, much has changed for both players and it will be interesting to see if the Canadian can claim the victory here again and rebound from his poor showing in Toronto.